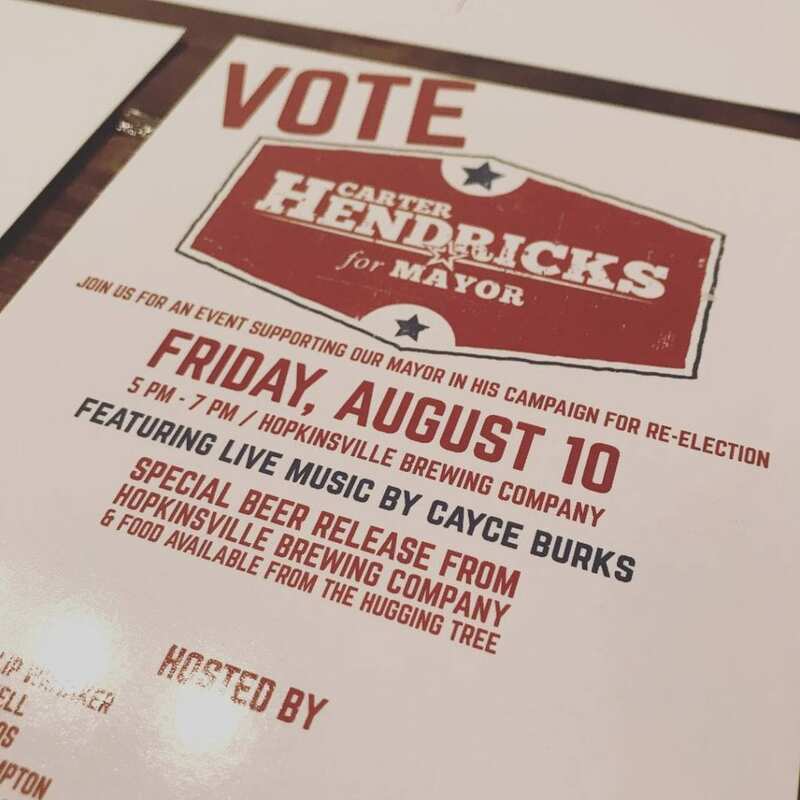 A week ago tonight, we were celebrating the achievements of all the candidates we worked with during this election season. 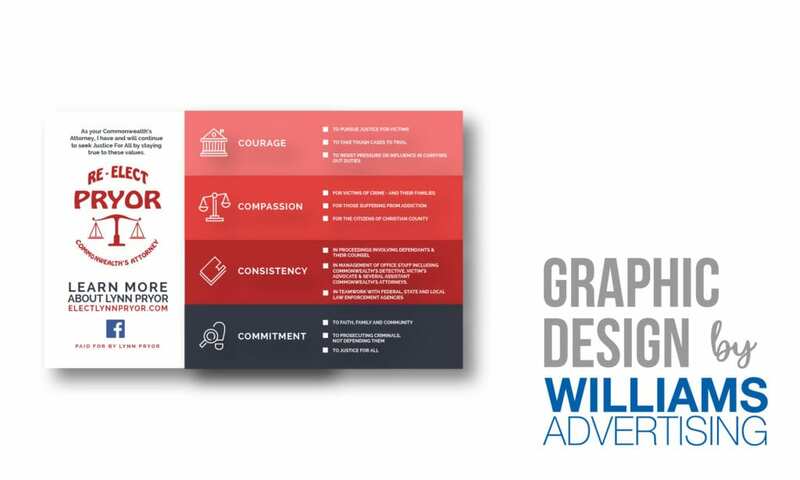 In helping a client with their marketing, we get to know them well, and we get to learn what they are all about. 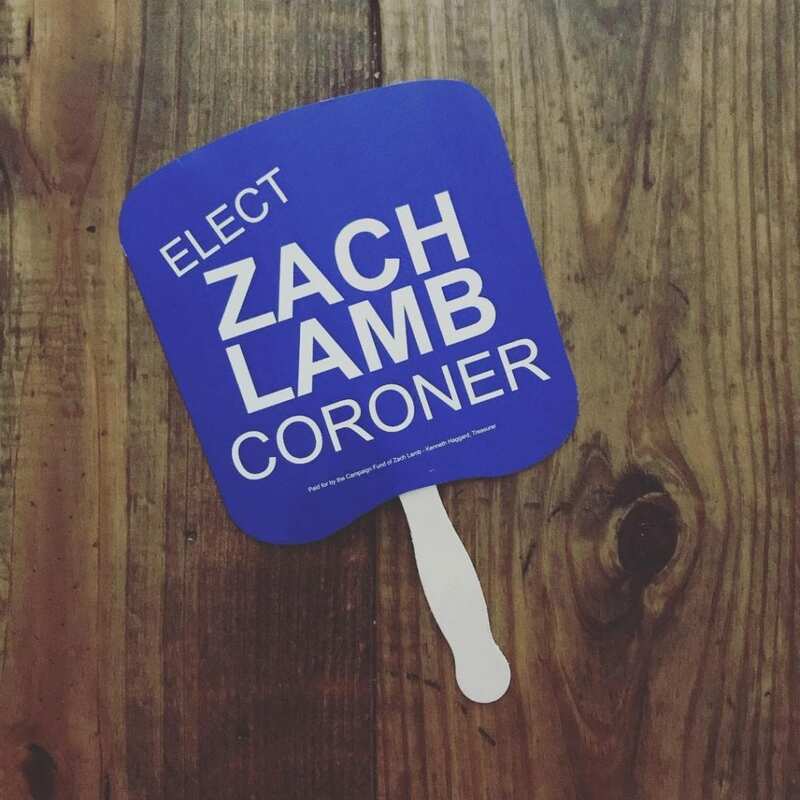 In this case in preparation for an election, we get the unique opportunity to really meet the candidates. 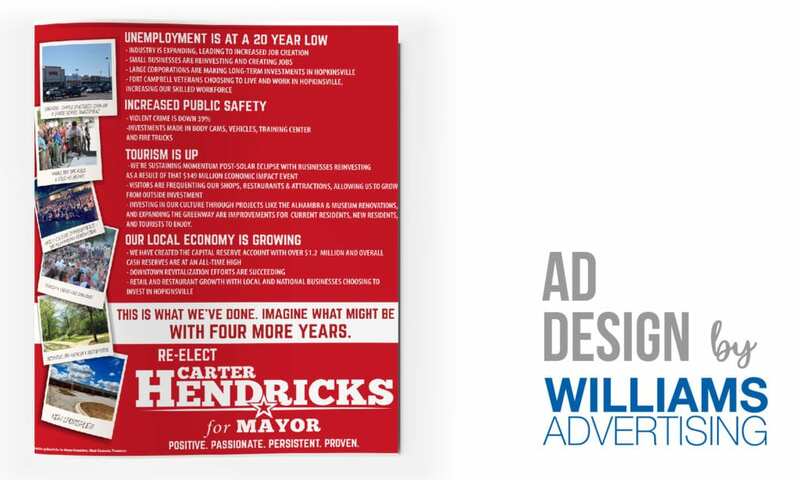 We heard what was most important to the candidate, what their goals are, and what their hopes are for our city or county. 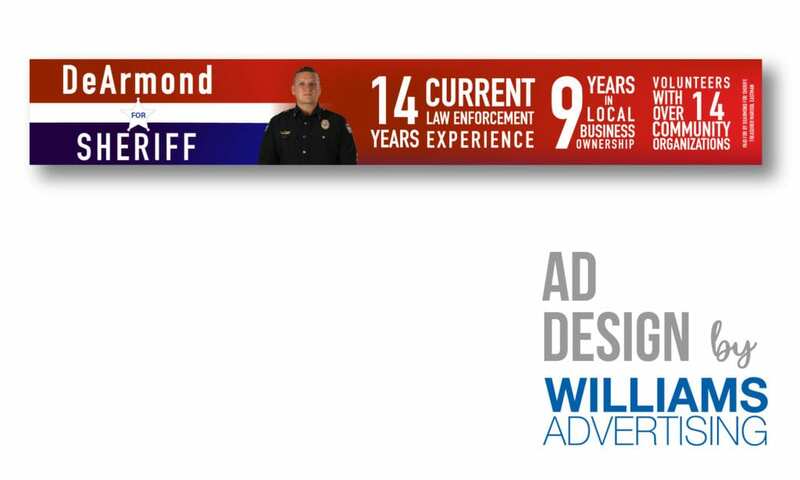 The amount of effort each of them put in over the course of the last several months (or longer – check out the amount of experience each of these individuals can boast!) 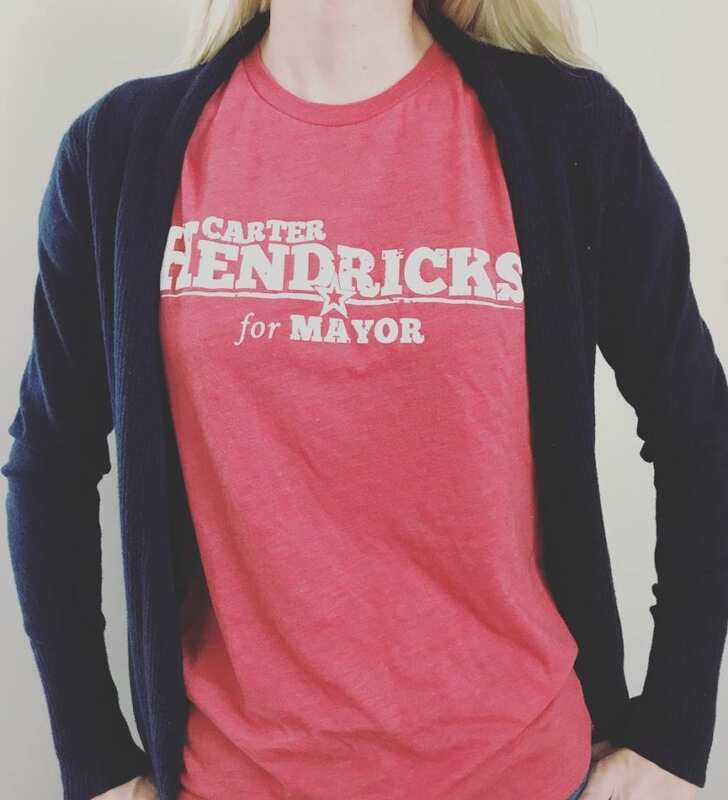 really speaks to the type of leaders we have in our community. 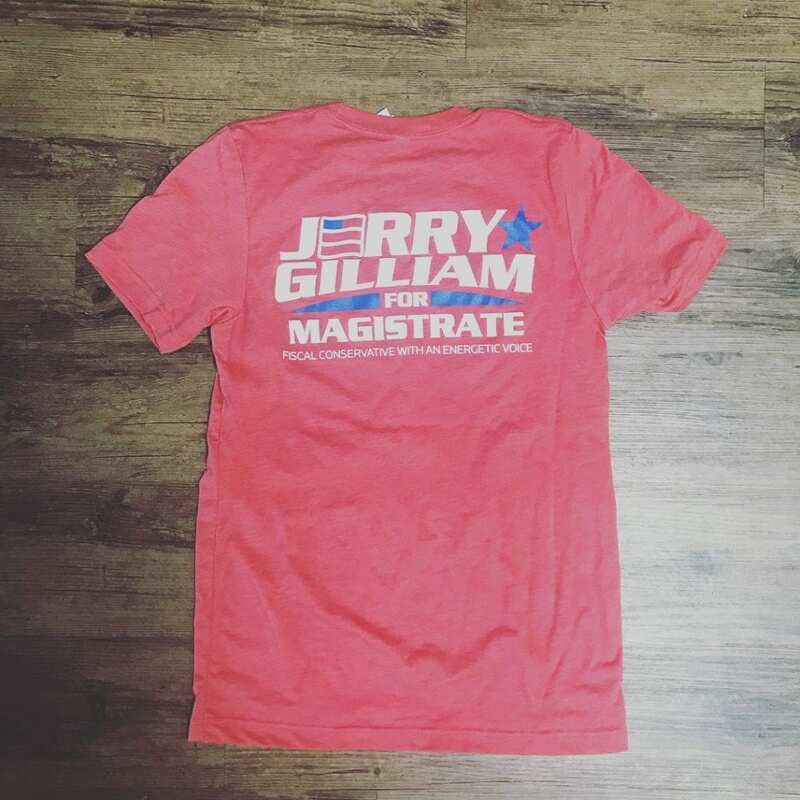 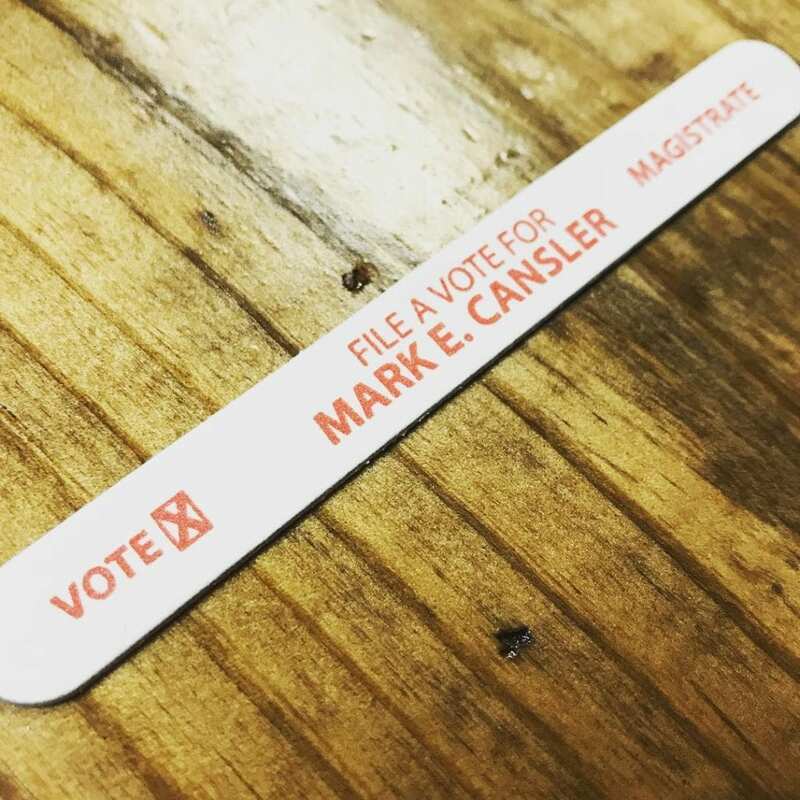 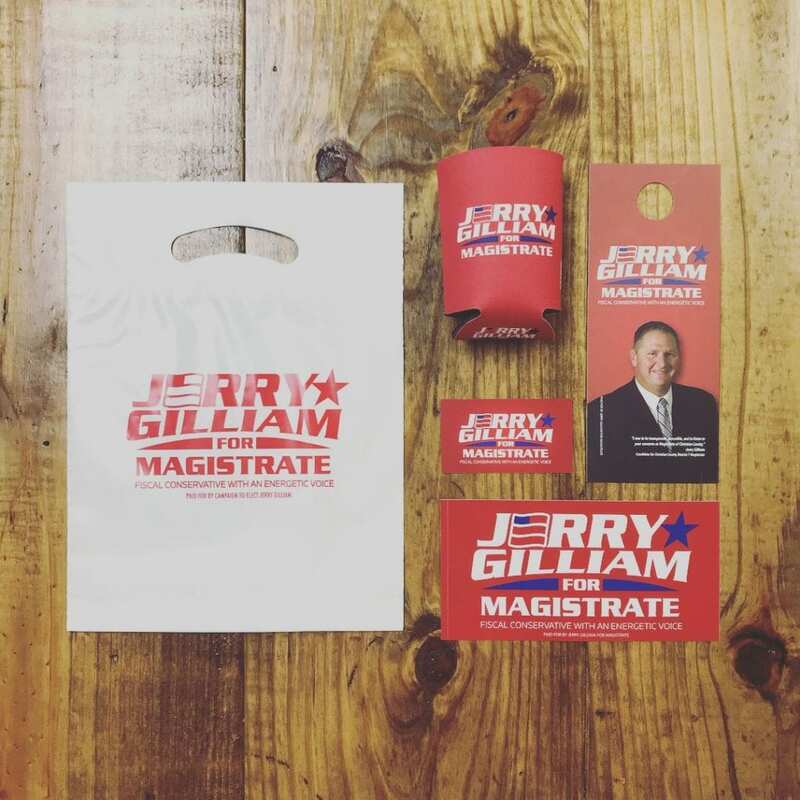 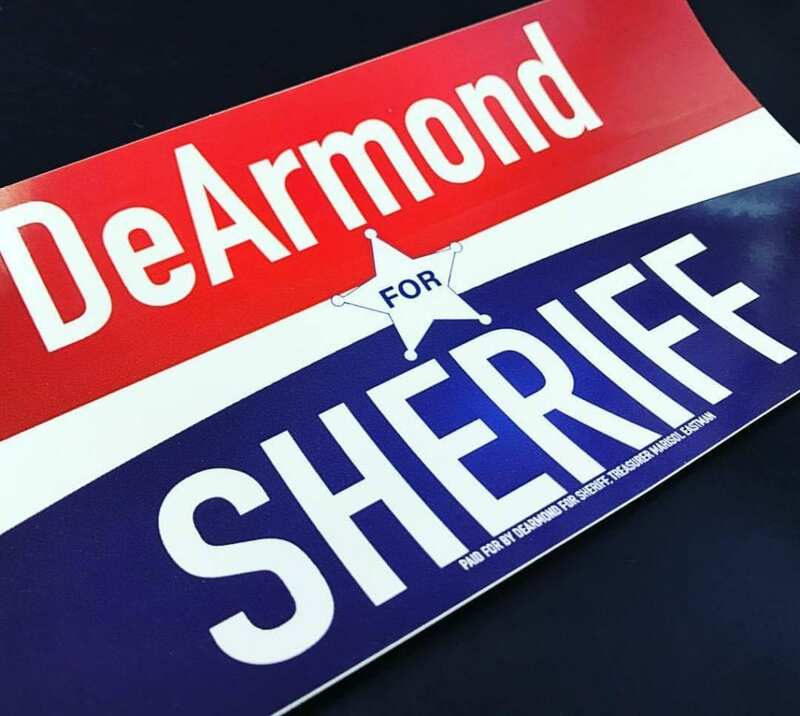 And we got to put some of our marketing strategy, social media management, and design skills to work, along with printing some pretty fun campaign swag along the way. 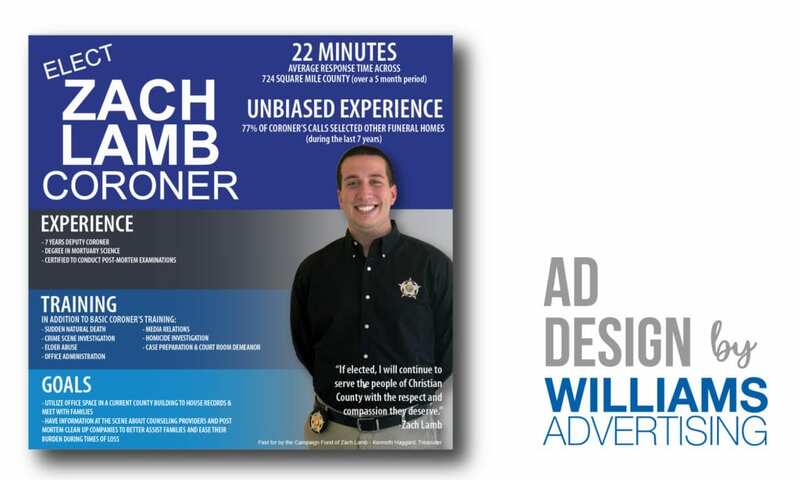 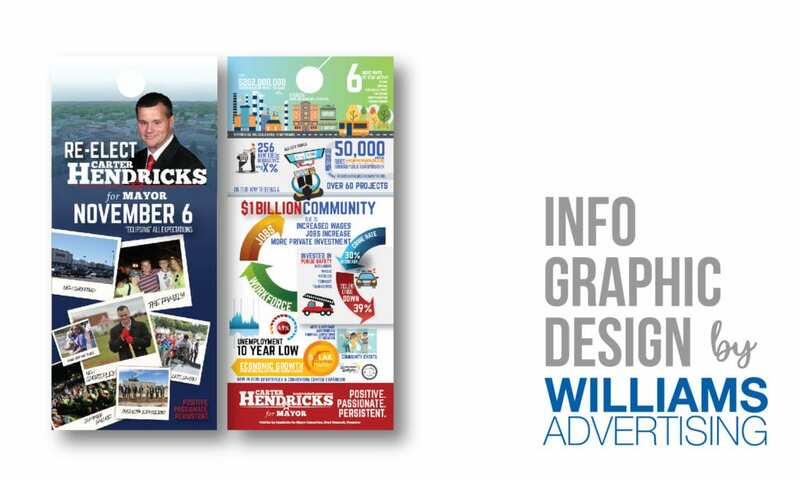 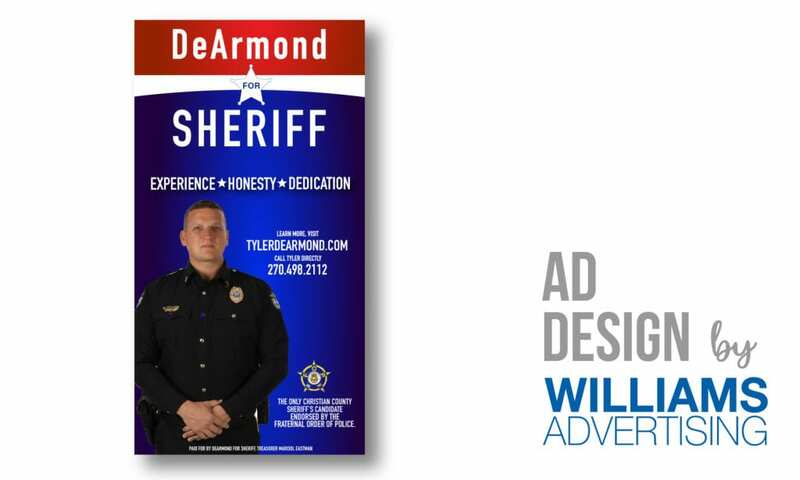 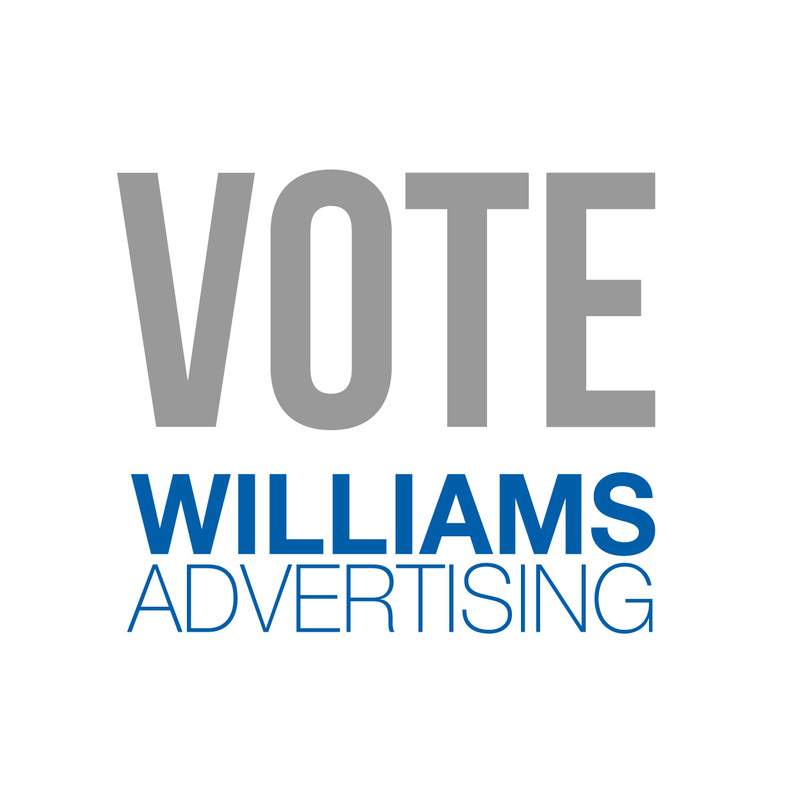 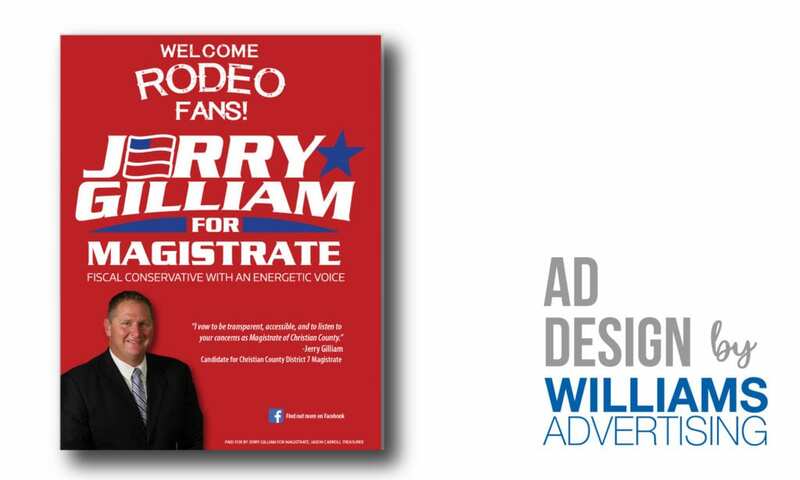 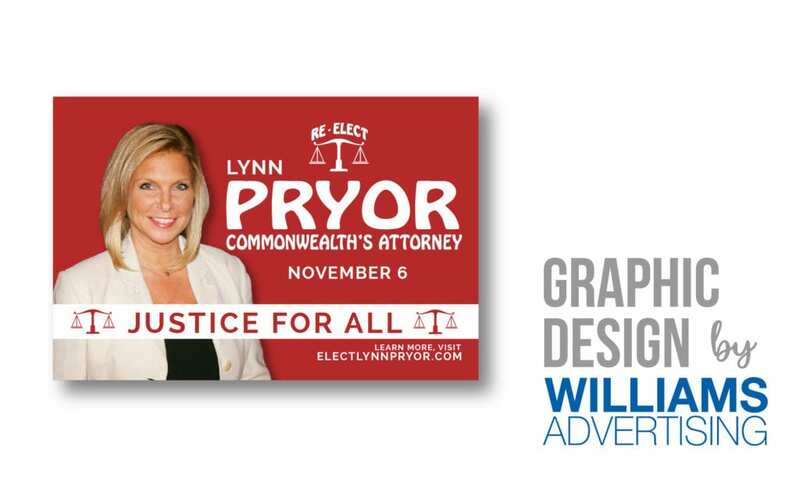 Take a look at a few of the projects we helped with when these candidates chose their local marketing agency, Williams Advertising, for their campaign materials. 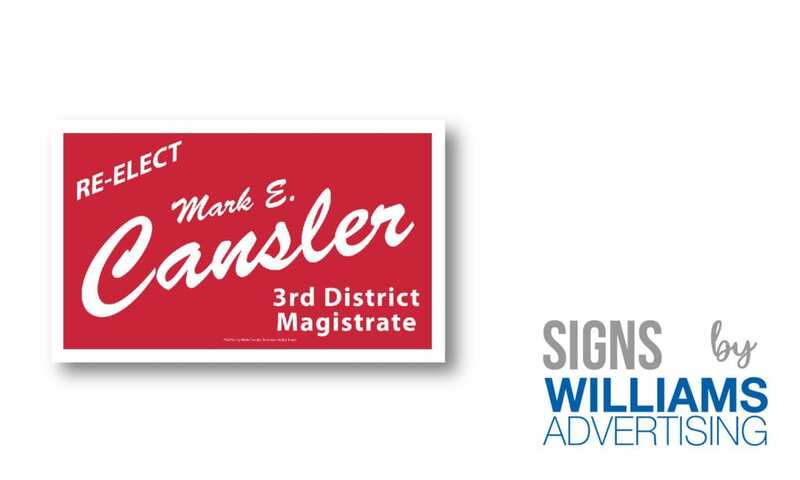 A huge thanks to all for trusting us with your messaging and working locally with us! 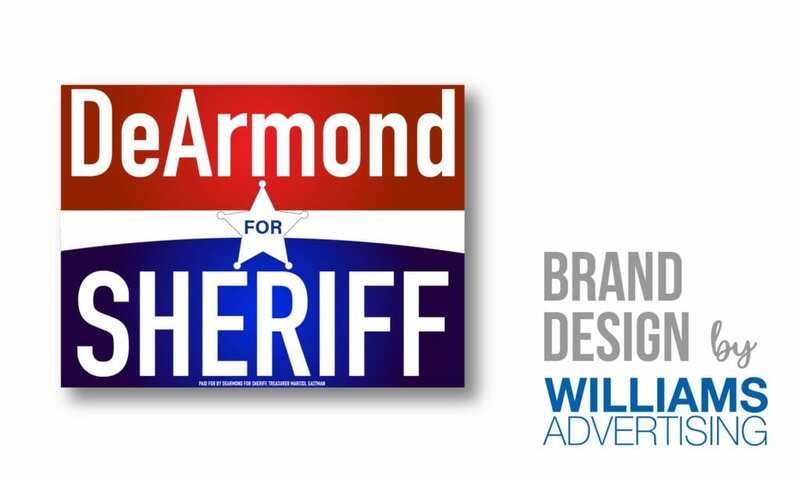 HOP Hats – Now Available!